January 28th, 2018, the second “USJ Educational Annual Forum and USJ 2018 New Year Reception” was successfully held. In recognition of the support from the community and advisory counselors, CLAUDEDU (Gocean USA Business branch), USJ (University of San Jose, www.usjus.org) co-hosted the second USJ Educational Annual Forum and the USJ New Year Reception. The event consists of three parts: USJ Distinguished Guests Lecture, Claudedu Education Seminar, USJ New Year Reception. Distinguished Tsinghua alumnus, Former Deputy Secretary-General of Sichuan Provincial Committee Yan Jiajin attended the meeting. Famous Chinese scientist, distinguished Bay Area Investigator Dr. Jun Wu, Tsinghua alumnus Dr. Jin Xiaoming, Senior Scientist of Oracle Dr. Hao Jigang, USJ President Dr. Claude ,made keynote speeches at the Conference. 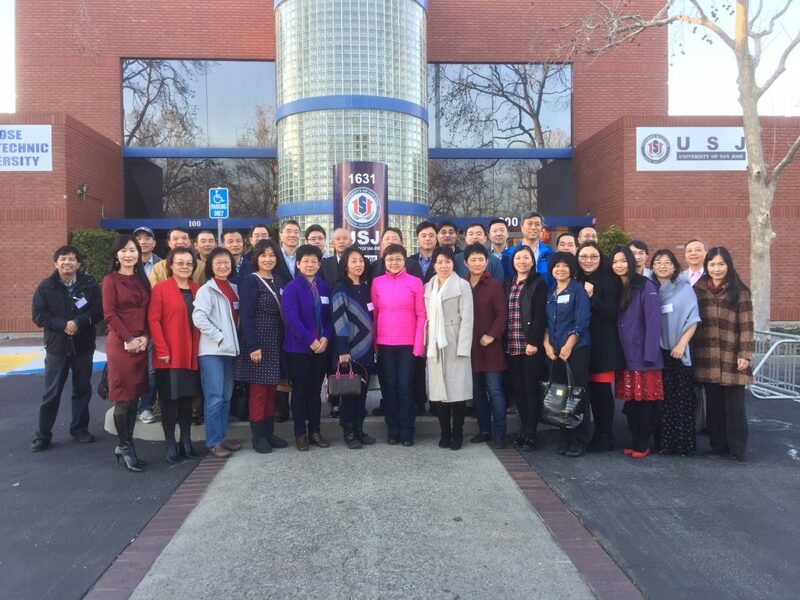 Claudedu consultants, USJ consultants, consults of Silicon Valley School of Mutual Promotion, Bay Area friends, and Peking & Tsinghua university Alumni attended the meeting. 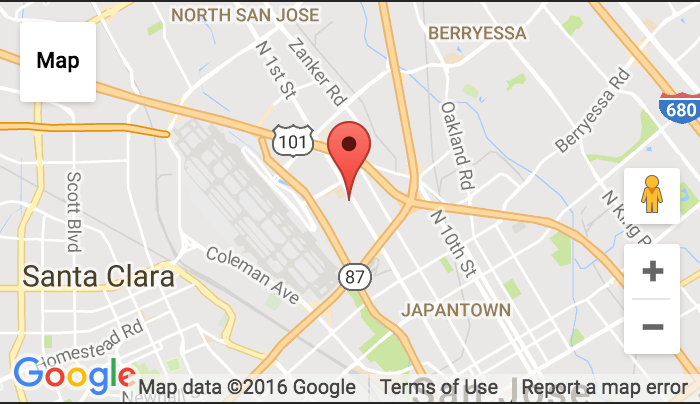 Bay Area well-known financial expert Helena Shen; senior human resources expert, We Career partner June Xu served as guest hosts. This event was splendid, and achieved complete success.